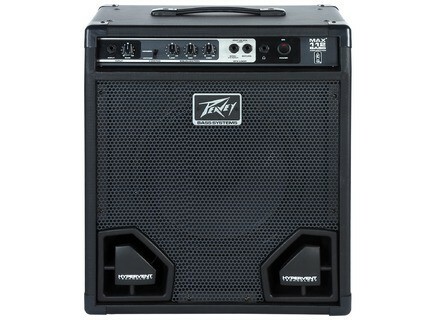 Peavey MAX 158 - "Better than Fender Rumble 15." 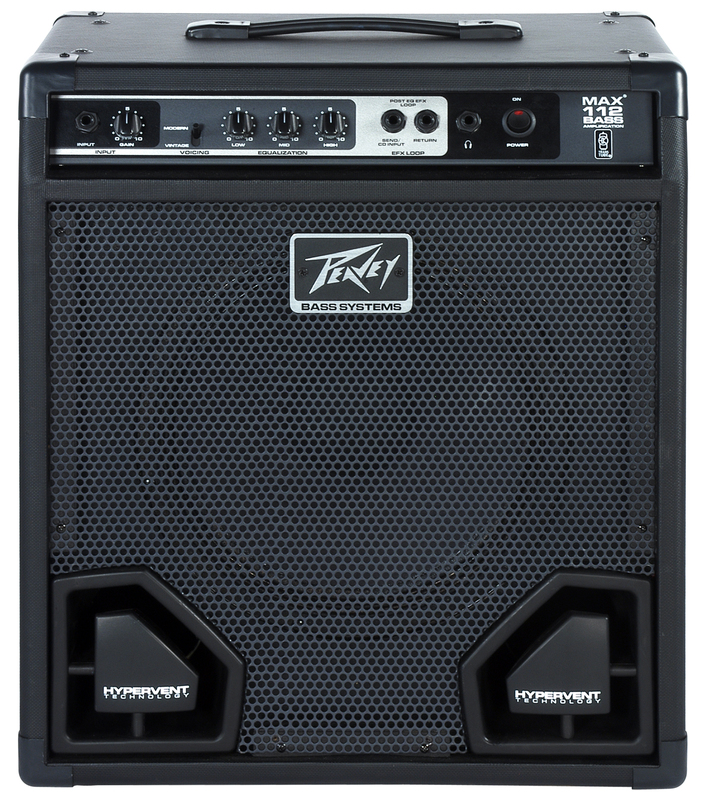 Peavey MAX 158 - " Really good!" Peavey MAX 110 - " Although functional"
Peavey MAX 158 - " amplifier"
Peavey MAX 158 - " Good Peavey"